Spots are filling fast! Don’t miss this opportunity to compete in historic Hamilton, Bermuda. Play in a world-class venue on Friday and Saturday, March 15-16, 2019. 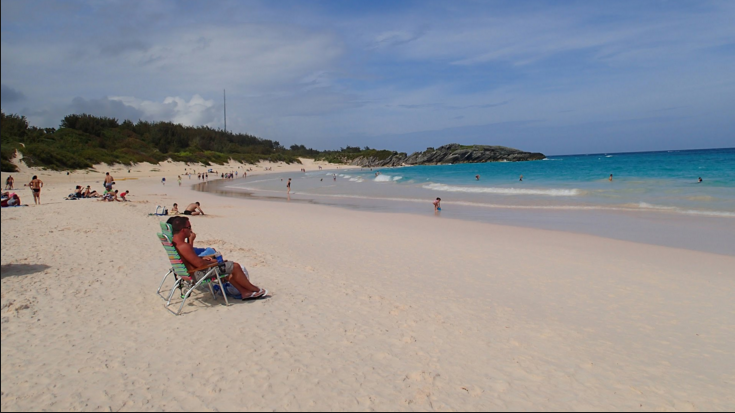 Better yet, fly in early and spend your Spring Break at Bermuda's beautiful beaches and historic districts with your teammates. Bermuda is known as a classic rugby venue with legendary outdoor festivities, entertainment and big rugby - knowledgeable crowds, as well as plenty to do between games including beautiful beaches, great dining, music and island culture. 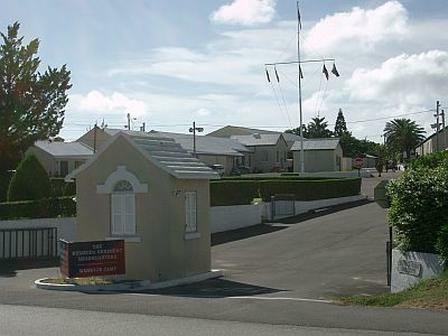 Along with several beautiful hotels on the island, teams can be housed at the Warwick Camp, Bermuda's only military base. 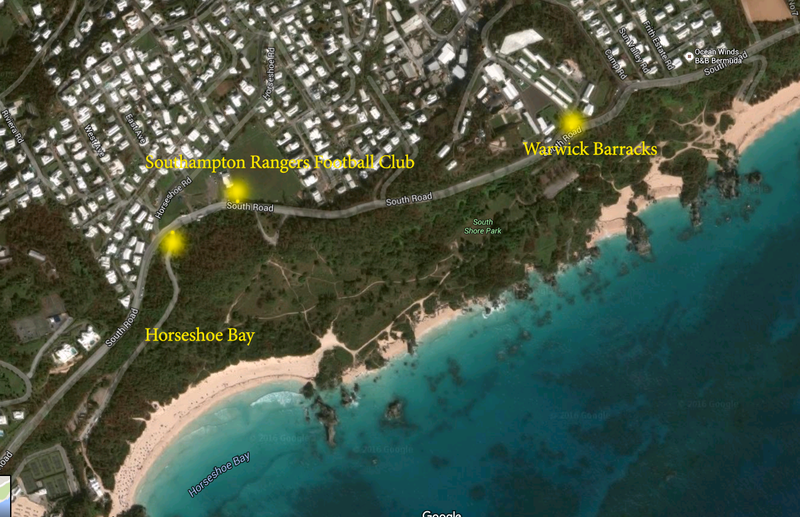 Warwick Camp is located in Bermuda's Warwick parish on the south shore and opposite to the entrance of Chaplin Bay.